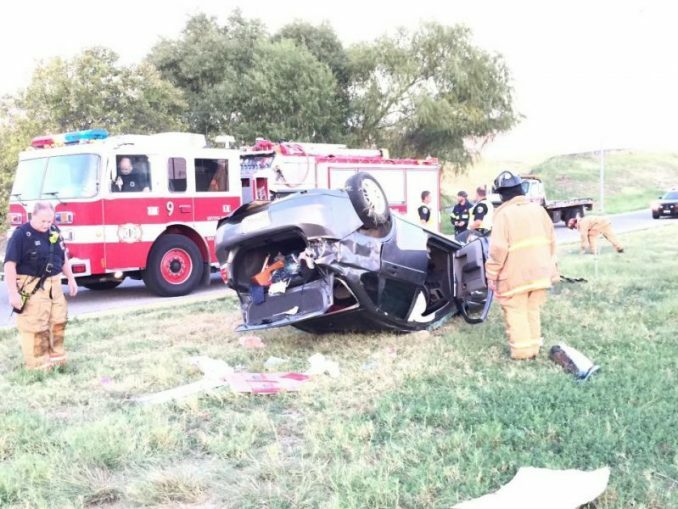 Kimberly Smith was driving alone on a Sunday morning in Texas when she lost control of her vehicle and rolled it three times. Somewhat alert but completely confused, Kimberly was hoping that someone would see her and come to her rescue. Unfortunately, the motorist who finally stopped was not a person with good intentions, and he made a bad situation much worse. 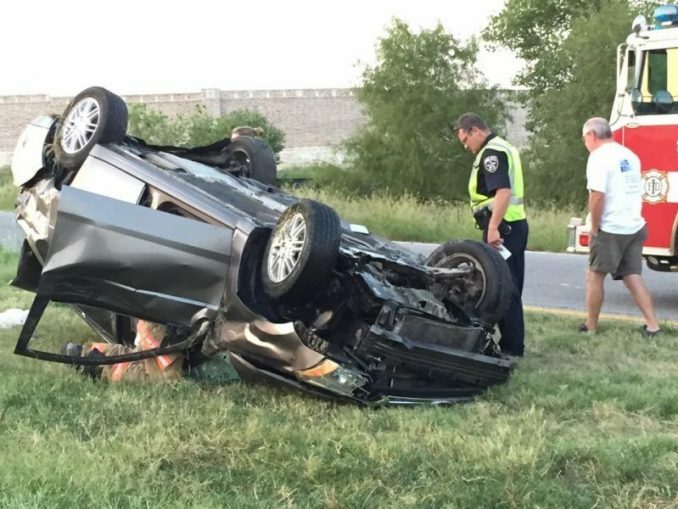 Kimberly Smith was driving on Highway 114 in Irving, Texas when another vehicle cut her off, causing her to drive off the road and her vehicle to flip three times before it landed on its roof. Kimberly had just freed herself and gotten out of her mangled Ford Focus when she saw a “tall, skinny black male” coming toward her. 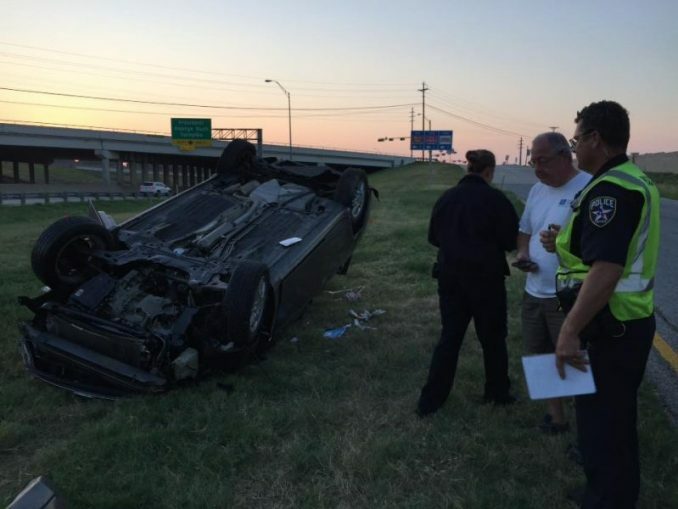 “He was walking up and asking if I was okay and asking if I needed help,” she told WFAA. The stranger had crossed over some debris from the wreck as he walked toward Kimberly, picking up some of her personal belongings en route to tell her that he was there to help. 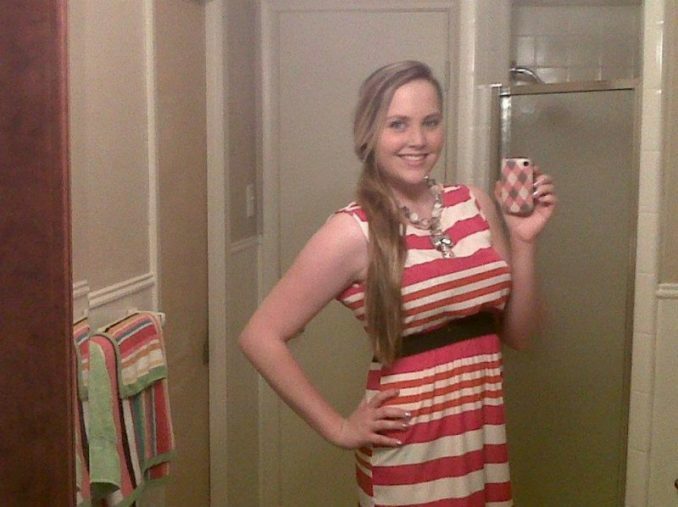 “Even found her purse and brought it over to her,” her brother Joshua Smith said about the initial encounter in a Facebook post. 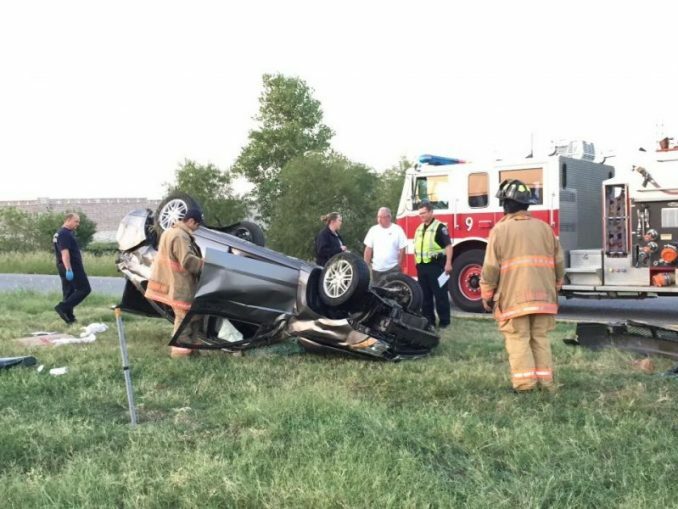 “She was still dazed and confused from the accident and he said he was gonna go get his cell to call 911,” he added. Not wanting to be left alone in a terrifying position, Kimberly begged the stranger to stay with her. The man reassured her not to worry, saying that he wasn’t going anywhere, when in fact he was. With her wallet still in hand, the stranger went back to his faded red pickup truck, claiming he was going to call the police. Instead, he took off with her cash, cards, and identification. “She begged him to just stay with her,” Joshua said. “He said don’t worry, I’m not going anywhere. He gets in the truck and takes off. With her wallet. All her credit cards. ID’s. Everything. And all this happened after she was trapped upside down and NOBODY stopped to help her. What the hell is wrong with this world! ?” he exclaimed with complete disgust for what this man did and what other passersby didn’t do. Police arrested Shakir Sharrieff and Cortney Anne Martin in connection to the fraudulent use of Kimberly Smith’s credit card. 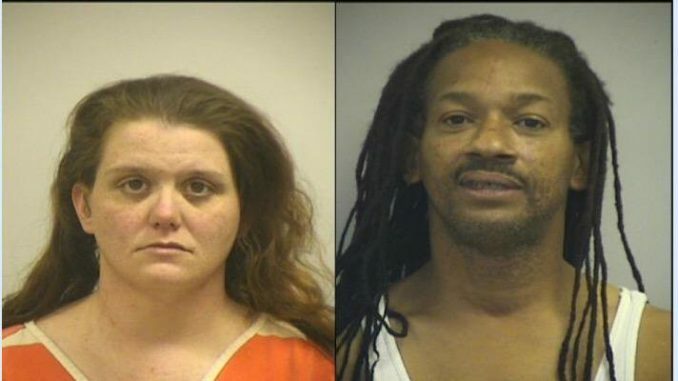 A search of their Dallas motel room yielded Kimberly’s wallet and some of her stolen property, police said. Sharrieff was charged with theft under $750, and Martin was charged with credit card abuse. Sharrieff saw a vulnerable woman, and rather than helping her, he took it as an opportunity to rob her. Knowing she was injured, he took off and surely didn’t call the police since he just stole from her. Cars continued to whiz by, not bothering to stop, even though her mangled car was in plain sight. The guy who stole from Kimberly likely only walked up to her car to see if she was dead, hoping to get whatever he could find around her body. Then, he took off with what he could when he saw she was still alive. This man essentially looted an injured car crash victim. People like this are heartless cowards who only care about what they can get from innocent people.